Not only can attackers peek at supposedly encrypted traffic to steal credentials and payment card data, for example, but in some setups, a third party could also inject malicious code or manipulate data on the wireless network. Some vendors have already issued security updates and users are advised to patch immediately. U.S. CERT has published a list of affected vendors, but users should note the list is not comprehensive. News of the issue emerged over the weekend and had even the most cynical observers on edge. Discovered and disclosed by Belgian researcher Mathy Vanhoef of The Katholieke Universiteit Leuven (KU Leuven), the attack can be carried out by someone within range of the victim’s local network using key re-installation attacks, also known as KRACK. More details are available in a research paper also published today called a “Key Resinstallation Attacks: Forcing Nonce Reuse in WPA2,” scheduled to be formally presented Nov. 1 at the Computer and Communications Security (CCS) conference and at Black Hat Europe. Vanhoef said he began privately notifying vendors of products he had tested around July 14 and quickly learned the scale of this issue was in the protocol rather than limited to specific implementations. CERT/CC made a “broad notification” to vendors on Aug. 28, Vanhoef said. He added that OpenBSD has already silently patched the weakness, which Vanhoef said he regretted because he feared attackers could reverse engineer the patch before others had an opportunity to release their fixes. “To avoid this problem in the future, OpenBSD will now receive vulnerability notifications closer to the end of an embargo,” he wrote. 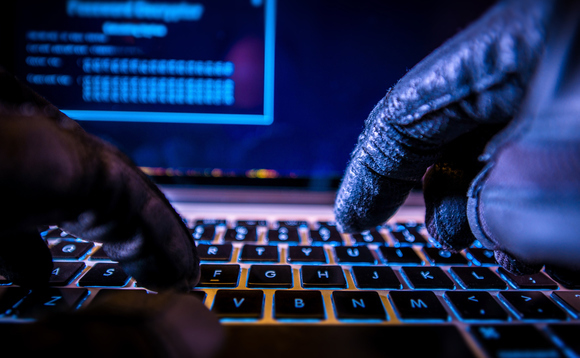 Vanhoef said an attacker could decrypt packets thereafter because the transmit nonces, or packet numbers, would be reset to zero and re-use the same crypto key over and over when encrypting packets. This puts TCP SYN packets at risk for decryption, allowing an attacker to injection malicious code into a stream, including malware such as ransomware into a site the victim visits. Vanhoef also cautioned that connections using WPA-TKIP or GCMP face “especially catastrophic” impacts. GCMP, he points out, is being rolled out as Wireless Gigabit and could be widely adopted shortly. Vanhoef said Linux and Android systems are especially at risk because of their use of the wpa_supplicant 2.4 and higher, the most commonly used Wi-Fi client on Linux. In these instances, the client reinstalls an all-zero encryption key rather than the real key; Android 6.0 and above also is also vulnerable and trivial to exploit.